128 Burlwood Circle Mt. 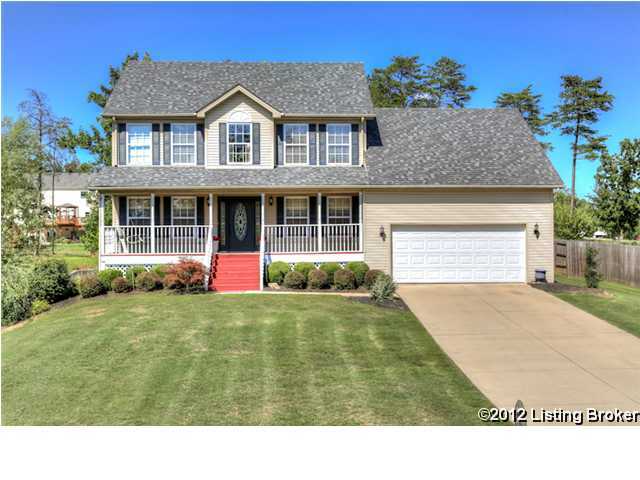 Washington, KY 40047 | Home for Sale | MLS#1339844 | Joe Hayden Real Estate Team - Your Real Estate Experts! 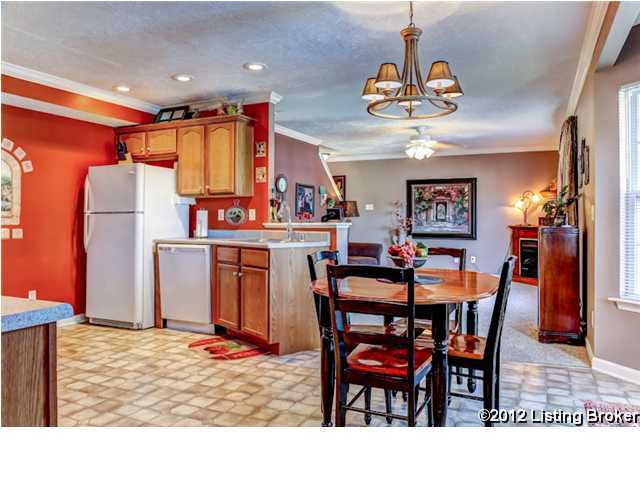 From the moment you drive up to 128 Burlwood Circle in Mt. Washington in the desirable Greenbriar Woods Subdivision you will see exactly what this home has to offer. 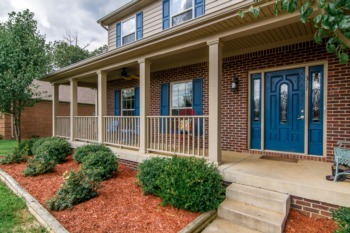 From the picture-perfect curb appeal as you walk up the front steps to the warm and inviting front porch, just waiting for you to spend a relaxing afternoon as you unwind from the day. The main entrance has a freshly painted front door which opens to the foyer complete with a vaulted ceiling, which provides a view up to the 2nd floor. 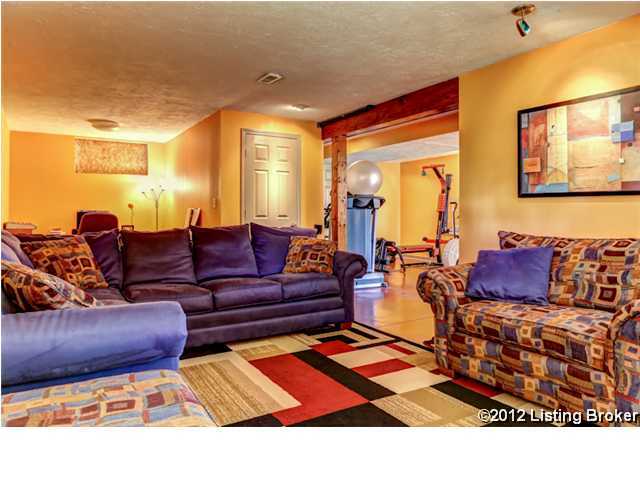 To the left, you will find the formal living area which is being used by the current owners as a music room and office. Straight ahead you will enter the family room which features a corner gas fireplace and a large window which overlooks the spacious backyard. To the right, the formal dining room leads into the kitchen and breakfast area with expansive windows to provide plenty of natural light. Conveniently located just off the kitchen is a powder room for guests and a large laundry area as well as access to the two car garage. 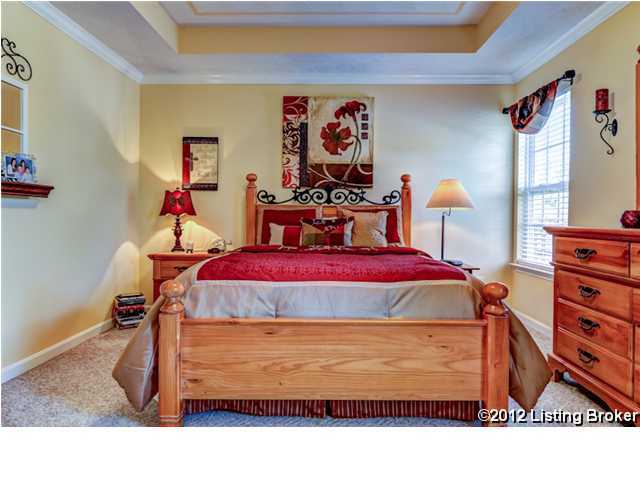 Upstairs you will find the master suite with a master bath that features a separate garden tub and shower area as well as a graciously sized walk-in closet. This floor also boasts two additional bedrooms and a full bathroom that has been freshly painted in a gorgeous designer color. The recently finished walk-out basement is the perfect hang out area for games, movies and just relaxing and watching your favorite television show. The basement even has its own full bathroom, making it comfortable quarters for your guests! The backyard is an absolute oasis with a recently-stained deck, a pool full of fun and a large green space. There is even a basketball pad with a goal for more outdoor fun and enjoyment! Updates include a new roof in June 2012. 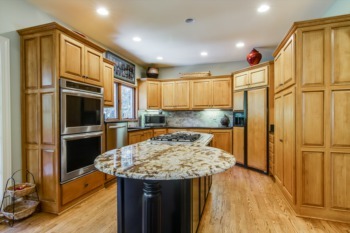 Call today to schedule a private viewing and you will see for yourself why 128 Burlwood Circle in Mt. Washington is the perfect place to call home! 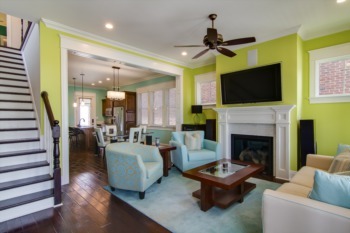 To see other great homes in the area, please visit Louisville Real Estate.